Teddy Priyono was born in Pontianak, Kalimantan, on 13 December 1955. He completed his high school education in 1975. Since his early childhood, he had great passion in drawing, so when in 1975 he moved to Jakarta to seek for a better life, he got the opportunity to help somebody who did the drawing for film poster. A year later he already got his direct commission of making film poster. In his spare time, he made his own paintings, oil on canvas paintings. In 1984, he got married and moved to Salatiga. He kept doing his job, making film poster until 1995. Then his fellow artist, Linthon Paul encouraged him to focusly did the painting on his own. His works were sold in the galleries in Ubud, Bali. 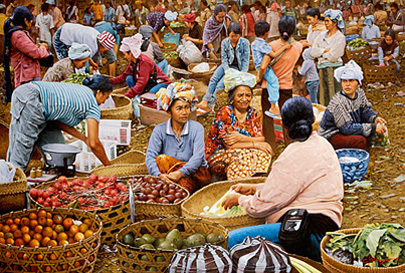 The most popular theme of his works was his market place. 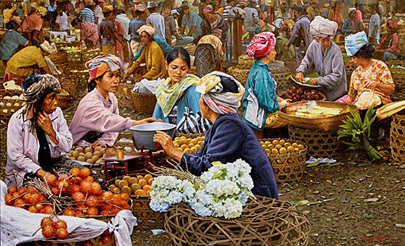 The market scene of Teddy Priyono was presented in a cheerful environment, compelling the activity in the market place with its simple and natural values, yet full of warmth, harmony and contentment. 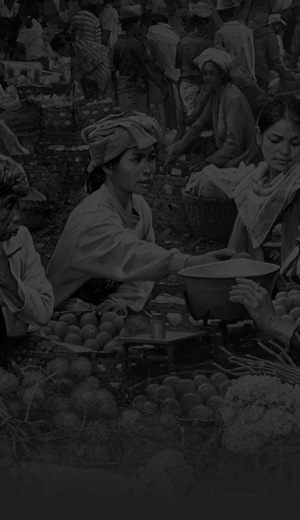 Since 1999 up till now he became a full-time artist in Salatiga. 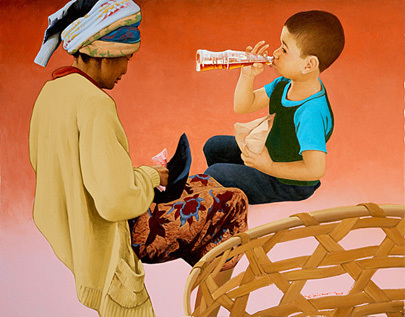 From 2005, he started joining group exhibitions in Bandung, Jakarta and Singapore.